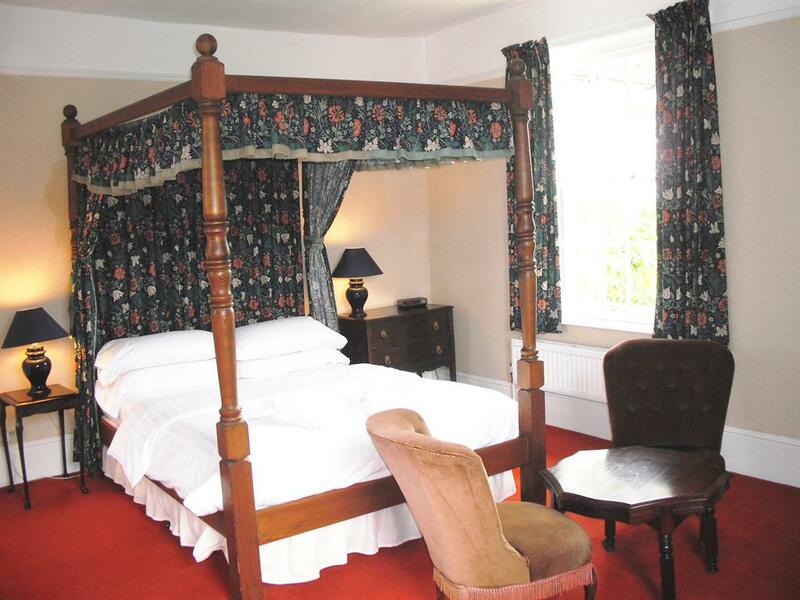 A light and spacious room with traditional four poster bed. The room has full ensuite facilities and is equipped with its own TV, hospitality tray & Wi-Fi Access. Ideal for a romantic break. A self service continental breakfast is included. 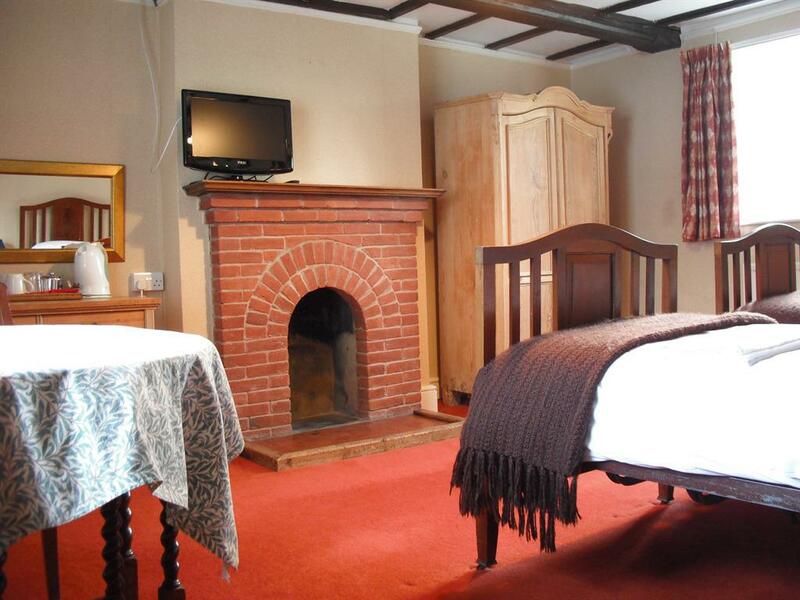 A charming double room with oak beams and a garden view. The room has full ensuite facilities and is equipped with its own TV, hospitality tray & Wi-Fi access. A self service continental breakfast is included with the price. 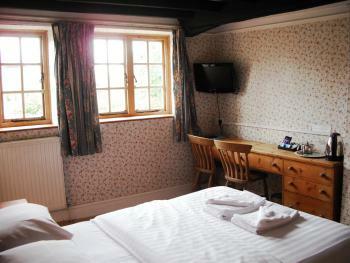 A cosy twin room with oak beamed ceiling. 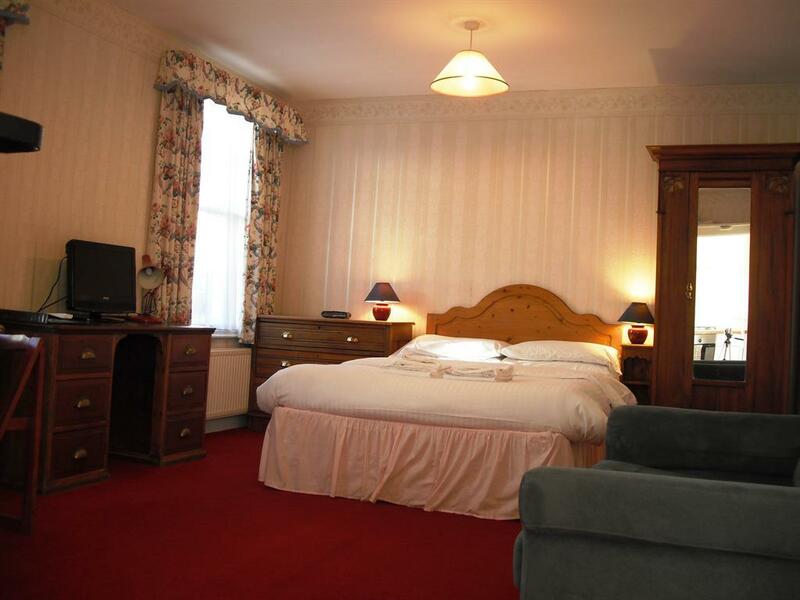 The room has full ensuite facilities and is equipped with its own TV, hospitality tray & Wi-Fi access. 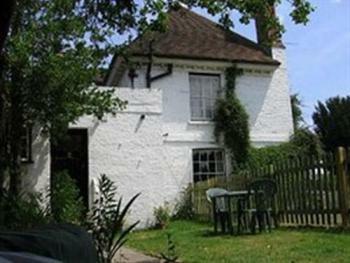 A self service continental breakfast is included with the price. 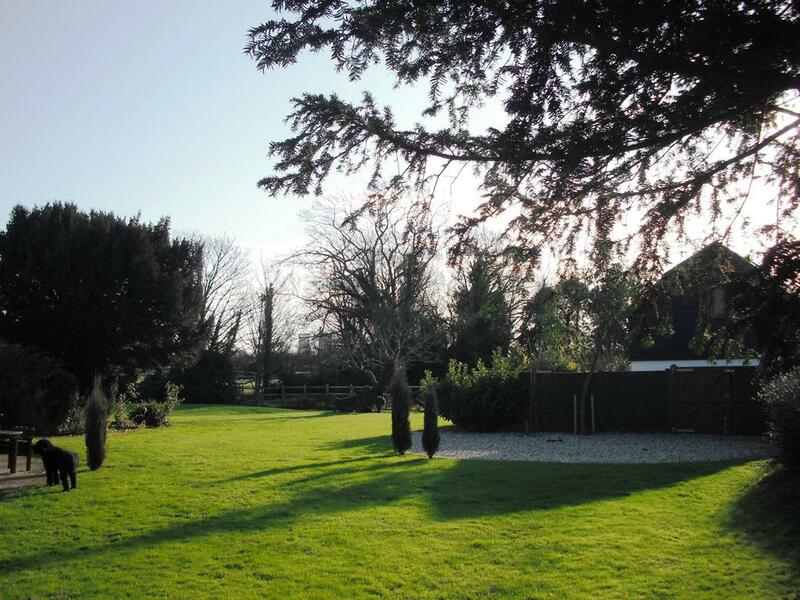 A 1 bedroomed studio cottage surrounded by countryside. 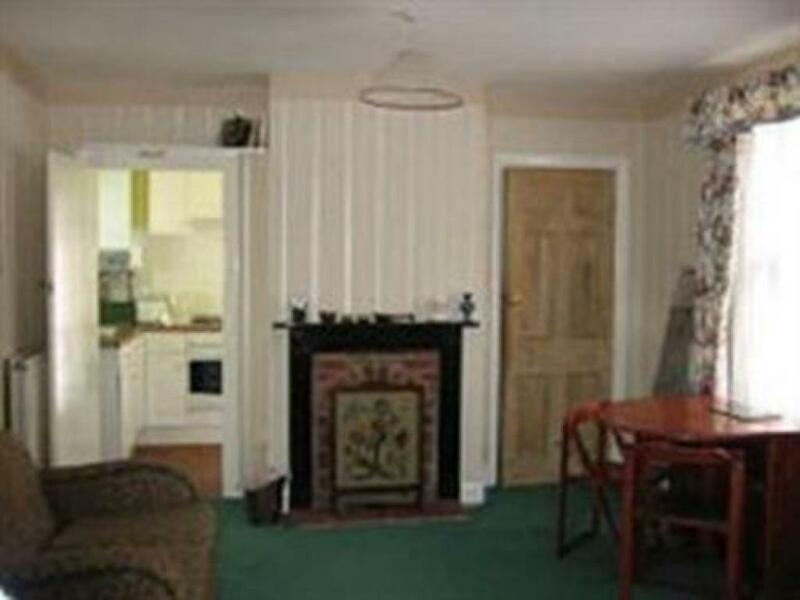 There is a double bedroom & a sofa bed in the front room. The lounge area is equipped with TV & DVD. 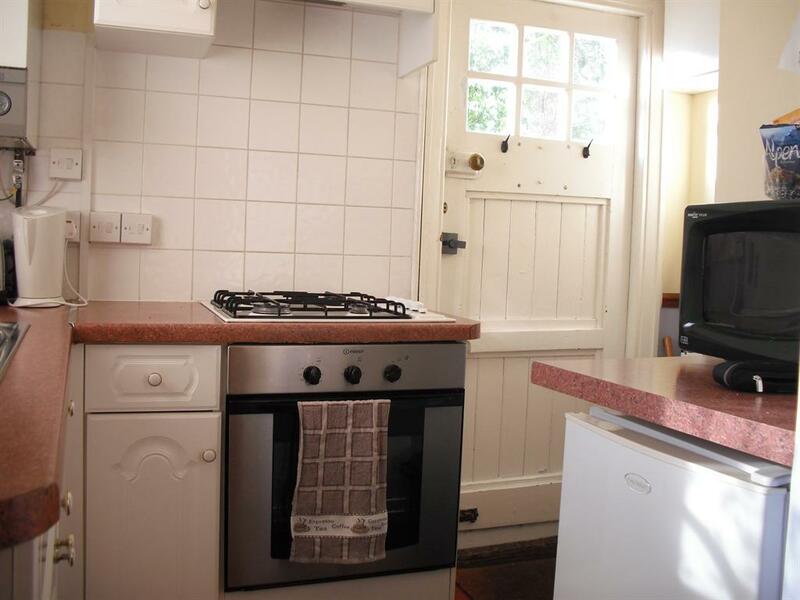 There is a fully equipped kitchen with microwave & cooker.